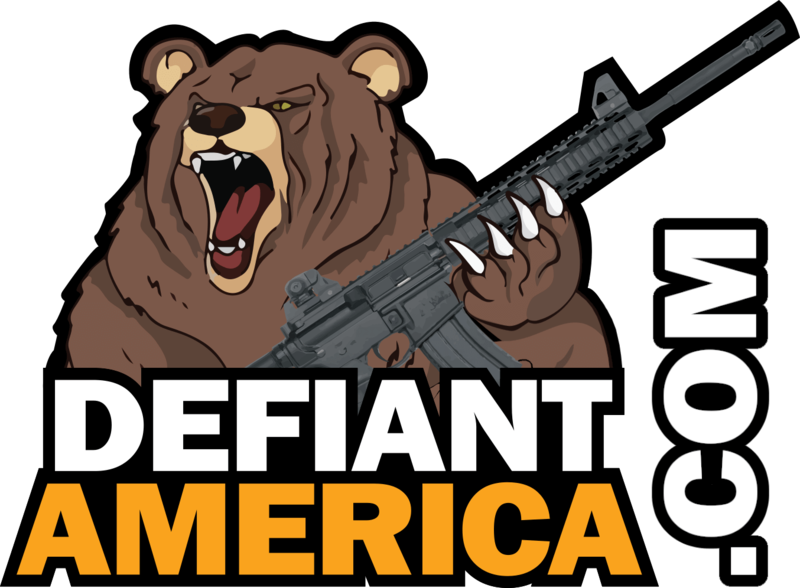 The mainstream media propped up a false narrative against the Covington Catholic teens for ‘disrespecting’ and ‘mobbing’ a native American and Vietnam Vet, causing extreme radical leftists to call for gruesome violence against the boys. Their entire school had to be shutdown over safety concerns because of one fraud and mainstream leftist fake news relentlessness running character attacks against anyone who does not fold toe their globalist agenda. The latest cycle from these dishonest haters of America turns out to be exceptionally fake. 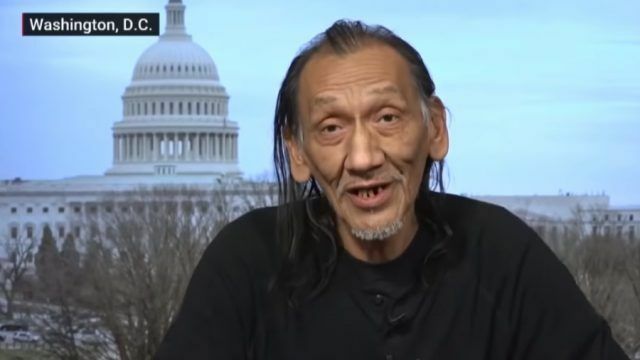 The latest fake victim presented by the leftist mainstream fake news, Nathan Phillips claimed he served in Vietnam. Except he didn’t. 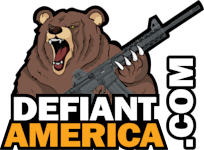 Retired US Navy SEAL Don Shipley, who is known for publicly outing people for “stolen valor,” obtained Nathan Phillips’ DD-214 form and exposed the truth. “He served under just four years and was discharged at the exalted rank of ‘Private’, ” Shipley said sarcastically. It doesn’t just stop there. According to Jamie Allman, Phillips committed numerous crimes while in the service including underage drinking, negligent driving, destruction of property, assault and escaping from prison. Phillips also had his driver’s license suspend. It is unclear specifically why, from his pattern of negligent driving, intoxication and destruction of property, it appears he may have been a habitual drunk driver. This was in the 1970s when it was common for drunk driving to be overlooked when charged. Next articleTrump Will Give State of the Union but When?